We may spend a lot of time living virtually, but when a big climactic event happens, it reminds us that we are indeed rooted in the physical world. The latest, Hurricane Sandy, will do just that as it hammers the East Coast, and possibly collides with another meteorologic system early next week around the New York/New Jersey area. 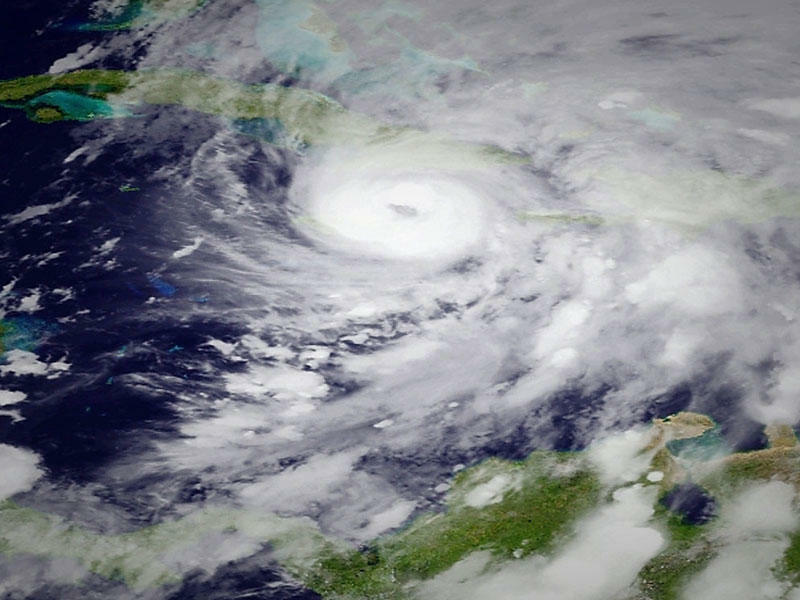 The resulting “Frankenstorm” has weather experts expecting extreme damage over a densely populated area. If you’ve suffered an emergency situation, then you know three things: First, safety is paramount. Second, keeping a cool head is absolutely necessary. And third, your gadgets can really help with the first two things. Read on for more tips on emergency tech preparedness. Your Phone/Tablet: These could wind up being your lifeline (assuming cell towers remain intact). Keep them fully charged and at the ready. For more advice on mobile devices in emergencies, hit up Todd’s ninja tips here. Battery-Powered or Hand Crank Radio: Good thing standard radio stations are still around. In an emergency, when all other sources of information aren’t working or have lost power, you can still rely on radio broadcasts for the latest updates. The units are cheap, accessible and require very little battery or manual power. 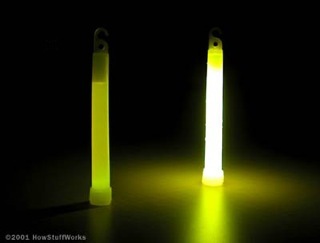 Light Sticks: Glow sticks aren’t just for raver parties. They can last a long time, as much as 12 hours, and since they use no batteries, you can save those for other purposes. And there’s no fire risk, as with candles. Hang them up around the house and/or carry one like a torch lighting your path. LED Lantern/Head Lamp: LEDs last a long time, so go for a LED lantern instead of a gas-powered version. Also great are LED head lamps. Since you wear it on your noggin’, it frees your hands up for whatever tasks you may need to handle in the dark. Update Your Facebook Status: If you can connect, update your Facebook status. A single update can let broad swaths of loved ones know you’re safe and sound, and it will use less power than trying to contact various individuals separately. Unplug! : If lightning hits, there’s a chance it could fry your devices, so don’t just turn them off. Be sure to completely unplug your game console, computers, phone, tablet, appliance, etc. during an active storm. And if they are sitting near a window, stash them in a safer location. 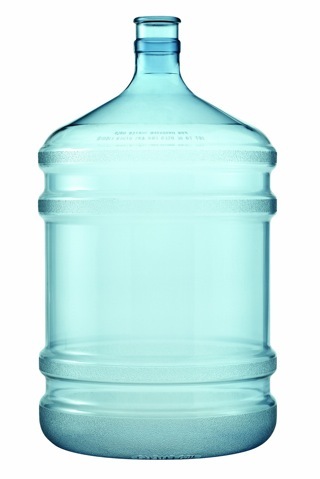 Water: Keep a few gallons of potable water at the ready. You might have to rely on these reserves for days. Identify evacuation routes: If you live in an apartment building or a large house, you’ll want to know precisely where to go if things get extreme. 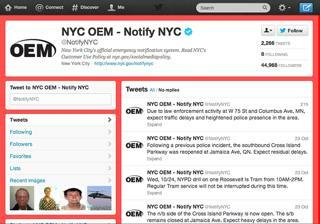 Generator: Many urbanites may find this to be a strange thought — this isn’t the apocalypse, right? — but when I lived in New England, a lot of people invested in these, as snowstorms are common up there. Believe me, once you suffer through six days without power or hot water, this may not seem like such a crazy investment. Canned Food: A power outage of a day or two may not be horrible, but a week or more? Put your organic, fresh local proclivities aside and focus on survival. You may need food that doesn’t spoil so easily. Safety: Shut and lock all windows and doors, and keep everyone away from them once the storm hits. The last thing you need is a projectile coming through and injuring someone. If family members are separated and there’s no communication from them, hit up FEMA’s National Emergency Family Registry and Locator System (NEFRLS). It was established to help reconnect families during a disaster. Have you ever survived a natural disaster? If you have advice on how you got through it, or something you wished you had prepared ahead of time, please weigh in. It could save someone else the irritation, pain or trauma.